This dainty ring completes perfectly with any Case Cuff Watch, alongside Crawler Earrings. 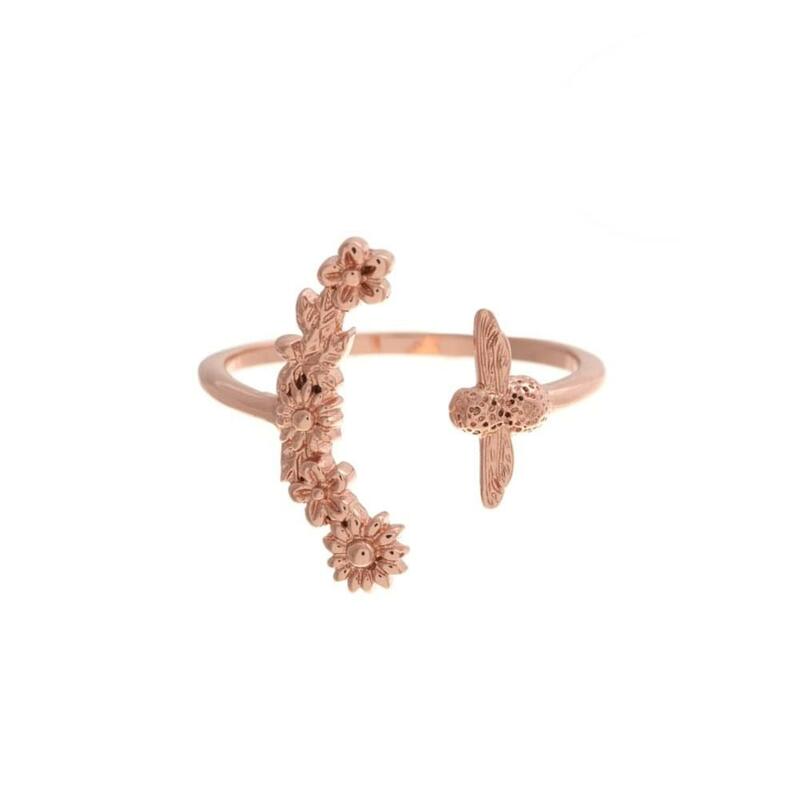 Designed with a floral and 3D Bee pattern and with 18k rose gold-plated, this beautiful ring is Nickel free and comes provided in an Official Olivia Burton Presentation Box. Please note that Olivia Burton Jewellery does not come with a Warranty.